—1979 – Autograph signing session in Baltimore, MD. —1980 – Leading Jockeys at Bowie – Final Standings for meeting 3rd – Mts 85, 1st 20, 2nd 13, 3rd 12. 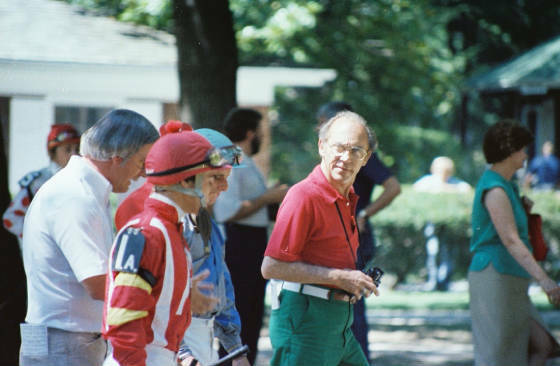 —1981 – Leading Jockeys at Pimlico – Standings for meeting 6th – Mts 290, 1st 45, 2nd 52, 3rd 37. —1984 – 960th victory from a career of 5,026 rides, Mounts had earned nearly $9,000,000.